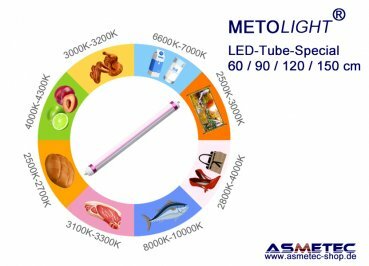 Retrofit replacement for fluorescent tubes T8 / T10 - 60 cm, 18 Watt, twist/fixable base G13, the tube can be optimally aligned. 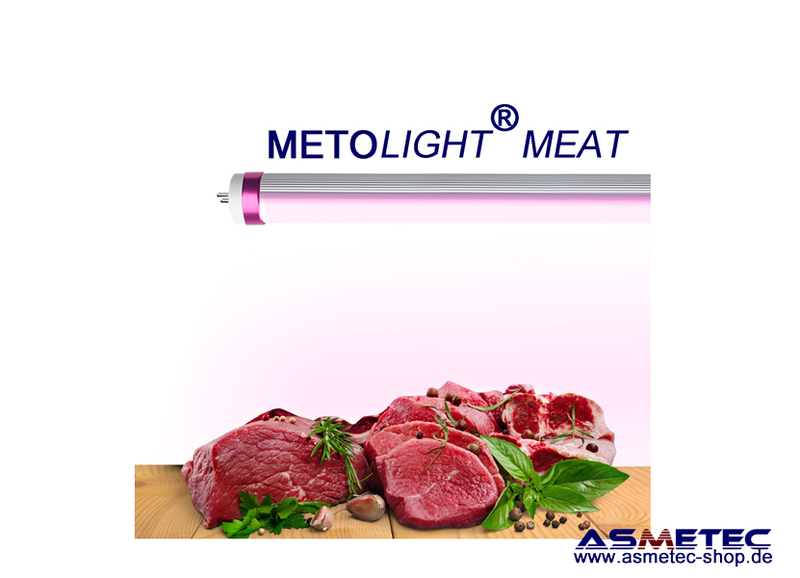 The METOLIGHT LED tube of the MEAT series is significantly brighter than a conventional fluorescent tube 60 cm / 18 Watt - T8 - saves more than 50% energy with a shelf life about 10 times longer. 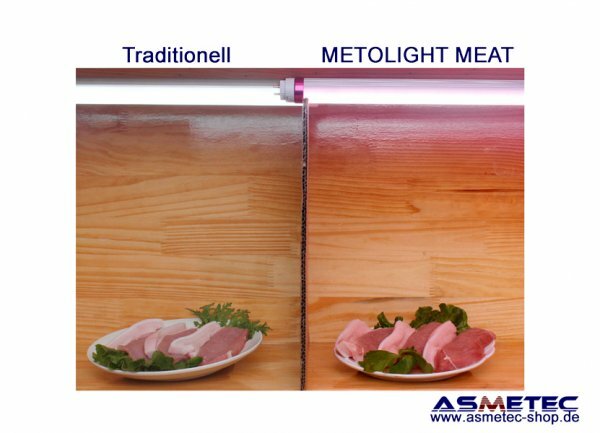 The matt cover provides glare-free light at a light angle of approx. 120°-140°.